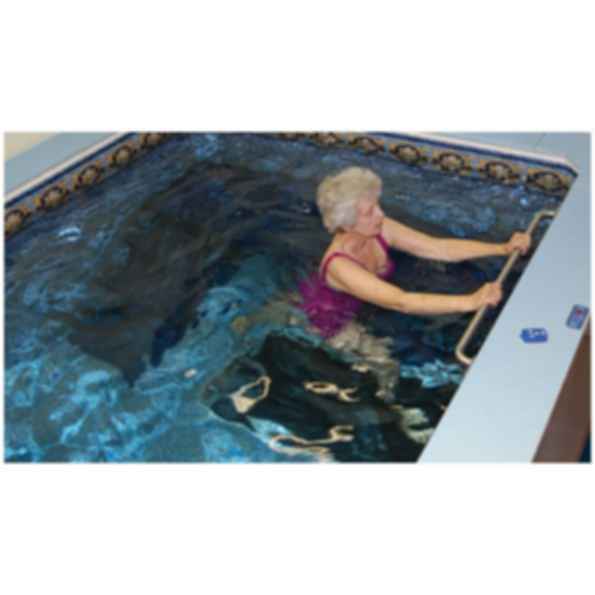 Ideal for aquatic exercise and therapy, the WaterWell provides chest- deep water in a freestanding package that fits just about anywhere. Warm water is perfect for relieving pain and stiffness in muscles and joints. The natural buoyancy of water supports your body and eases mobility. Available in multiple sizes and depths, the WaterWell is an Endless Pool without the swim current. Simple to install, the WaterWell is completely self-contained and perfect for commercial use. All filtration, heating and sanitizing equipment fits beneath the skirting. Swim whenever you like on your own schedule at your own perfect pace. No traveling, no crowded pools,no heavy chlorine. 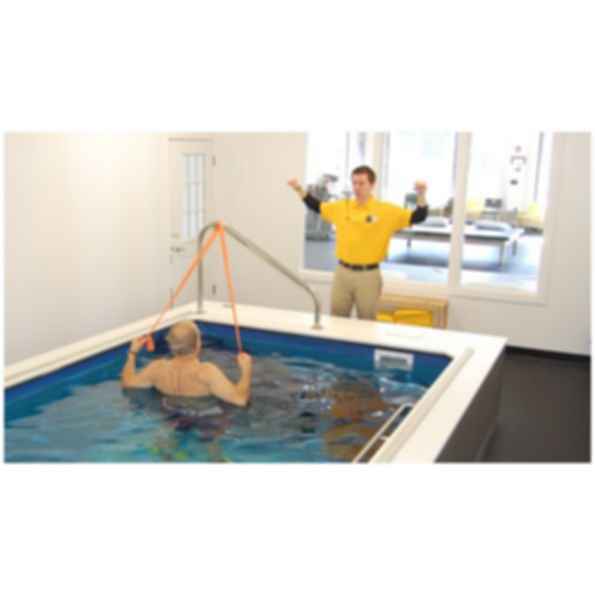 Just your own precision engineered swimming pool,where you swim or exercise against a smooth current that's fully adjustable to any speed or ability. 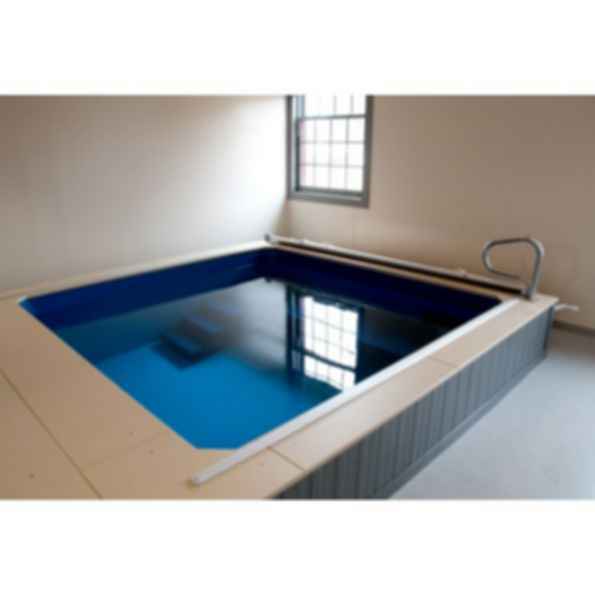 Our swimming pools are simple to install, easy to maintain, economical to run, fit easily in new or existing spaces indoors or outside, and are so handsome they can become a showplace in your home. The small footprint means our swimming pools use fewer resources, and energy than traditional pools.